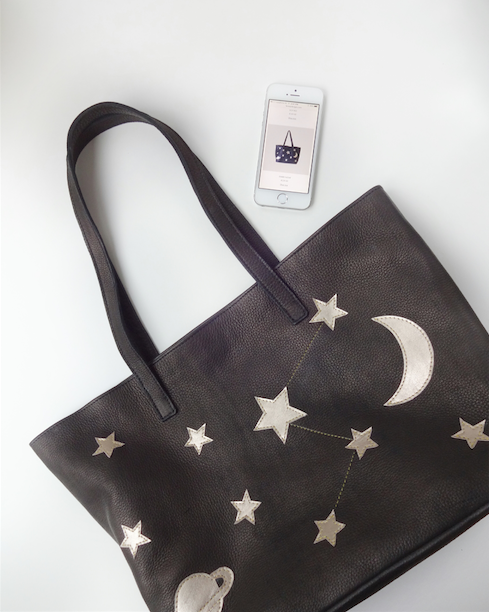 Starry Night is a handbag that makes the dark a little bit more light. 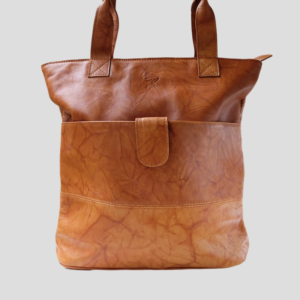 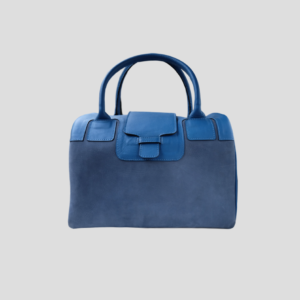 Its stars and moons makes this bag stand out, while maintaining a simplicity in design and color. 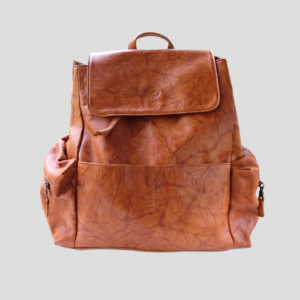 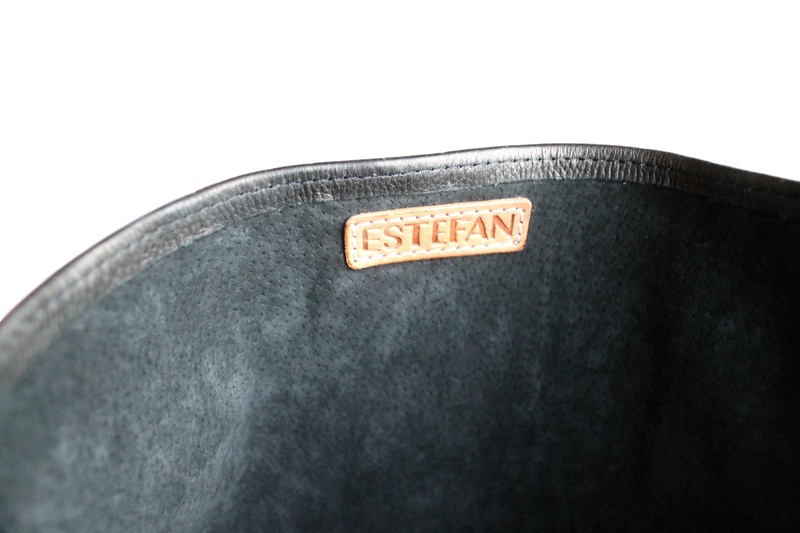 Being fully lined inside with leather only adds to it’s chic look and feel. 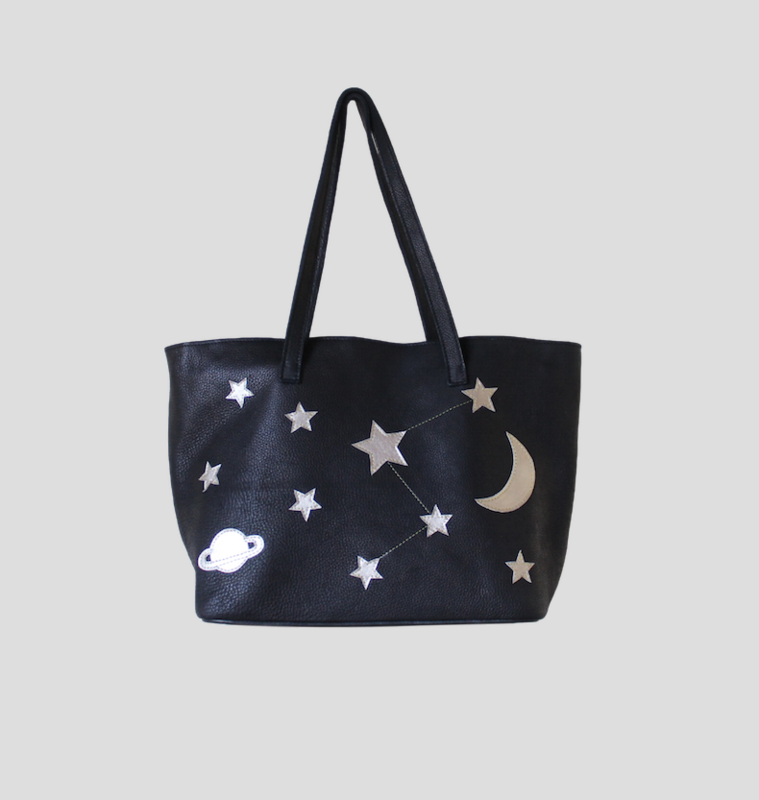 This bag comes with a handy clutch, that you can use separately or together with your Starry Night. 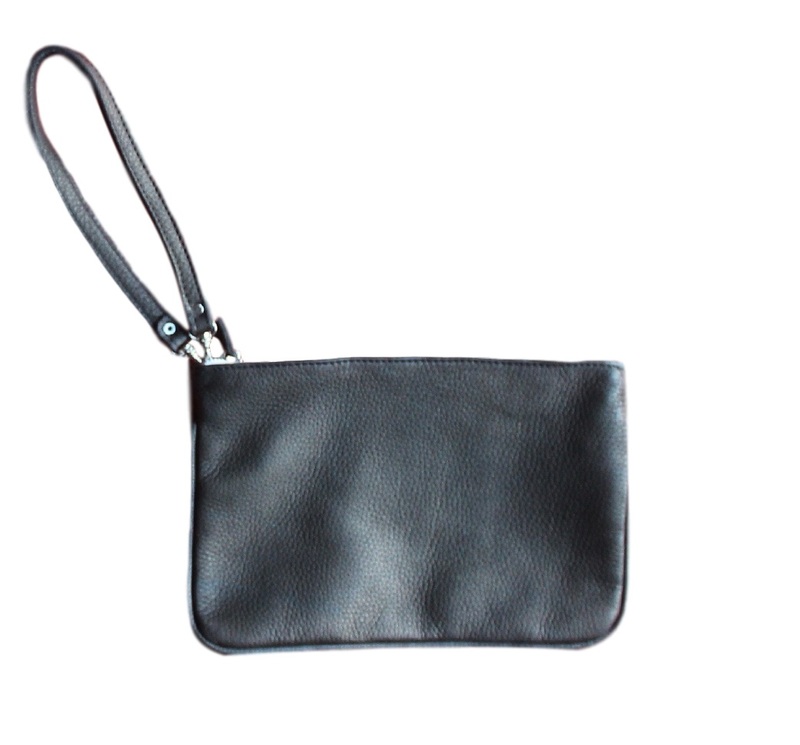 This clutch is bigger than you think, and has a practical mono-wrist handle you can attach! 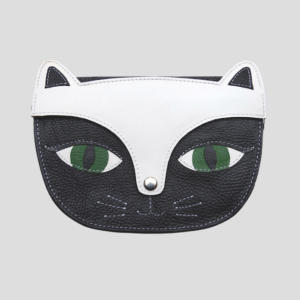 Clutch it can be, but you can use it for whatever you want, be it make-up, money or cards.